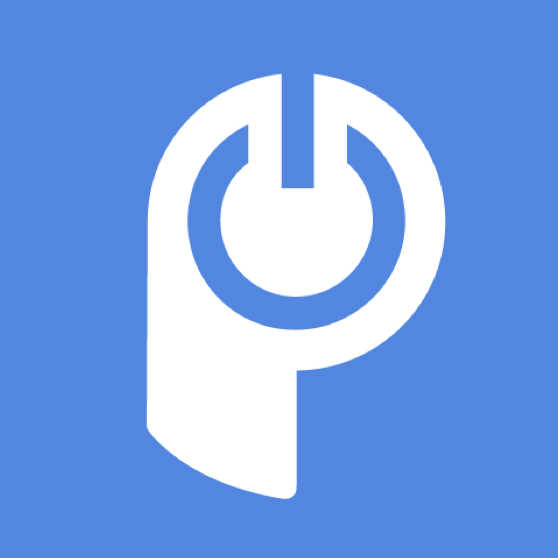 To manage your account, log in to your account at POWr.io. You will be redirected to your Plugins Dashboard. Click Edit on any plugin tile to open that Plugin's Editor. Clicking on Install will take you to the install options. Click on the purple Upgrade star to upgrade a Plugin. Click on the three dots to open the side panel where you can Delete the Plugin. For Plugins with responses dashboard (Form Builder,f eCommerce, Popup, etc. ), you will also see a button to access your Plugin Dashboard. To access your Account dashboard, click on your user icon in the upper right of the navigation bar. Edit your Account Info (change email address, change your default platform, upload a user avatar, etc.). Manage your Privacy (unsubscribe from or sign up for POWr emails). View and update Payment Info details, see your invoice history, and manage existing upgrades. Tell a Friend lets you refer a friend and earn money! To deactivate and delete your POWr account, navigate to Privacy and click the Delete Your Account button near the bottom of the page. Save your changes. To cancel an active upgrade, go to Subscriptions and click Change next to the subscription you'd like to terminate. Cancellations are processed by POWr support staff, and you will prompted to give a reason for cancelling. This is to help us understand what we could have done better and make us improve our product and user experience.